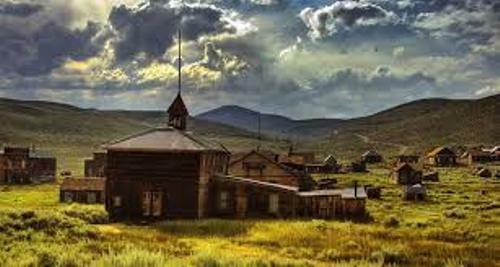 Bodie is one of the largest abandoned cities in the world. It is located in California, USA. Actually this city was populated in 1880. It was inhabited by 10,000 residents. The city was established in 1867 where people started their living in a small mining settlement. When the population was on its peak, you could find 65 saloons on the main street of this city. But now this city is not inhabited because in 1932 the downtown business district was ravaged by fire. 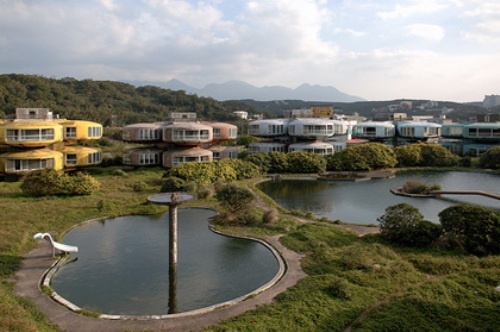 The next largest abandoned city is in San Zhi. It is situated in the North of Taiwan. Actually the city was purposed to home the luxury retreat for the rich people. 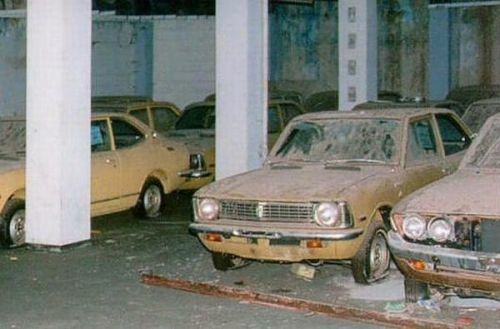 But it was abandoned after many fatal accidents happened during the construction of the building in the city. The project was left because of the lack of fund. The project is not continued. The rumor also spreads that the city is haunted by the ghosts who died during the accident. If you decide to have a vacation in Cyprus, it is better for you to stay away from Varosha. This city is still subject to debate between Cyprus and Turkey. Actuality the city is very interesting and beautiful. Today, you can find sea turtles nesting on the city. Gunkanjima is the abandoned city in Japan. It was used for retrieving the coal at the bottom of the sea in the past. The island was bought by Mitsubishi in 1890. You can find 835 people per hectare living in the island in 1959, but the population was declined after petroleum was more popular than coal. Thus, Mitsubishi closed down the mine. No one lived here. The movie, Battle Royale II was shot in the island in 2003. It is very hard to get the information about balestrino. 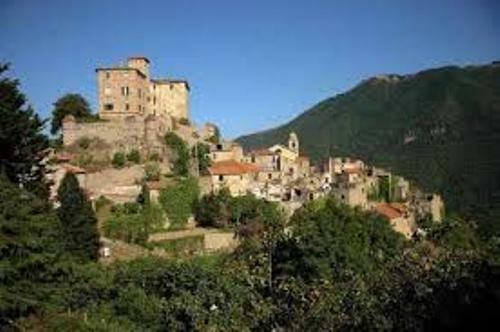 This city was established by Benedictine abbey of San Pietro dei Monti in 11th century. There were 800 people lived here to farm olive trees in 1860. But the earthquakes make the city abandoned till today. 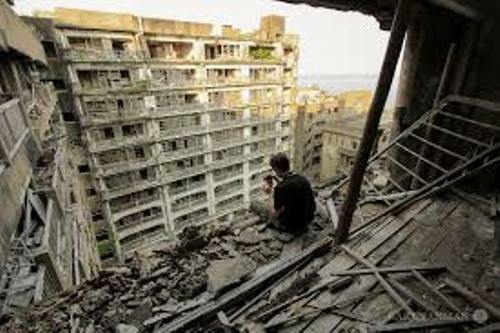 Do you want to share opinion about the largest abandoned city in the world?